URL Parameters are a section of the URL followed by a question mark that indicates search engines the way to handle certain parts of a website so they can crawl it in a more efficient way. A common problem with Parameters is that they can generate thousands of URL variations out of the same content. That’s why it is important to understand how to find an SEO-friendly way to manage these important traits of your website. Also known as query strings or URL variables, URL Parameters consist in a key and a value pair separated by an equal sign. With them, it is possible to add many different parameters to a single page; being Tracking, Reordering, Filtering, Paginating, Identifying, Searching or Translating the most common of them. How do URL Parameters Affect SEO? One of the main problems URL Parameters generate when it comes to Search Engine Optimization is that they can generate duplicate content. Even though they don’t usually generate a significant change to a page’s content, search engines treat every parameter based URL as a new page. So it’s very likely for them to see multiple varieties of the same page and thus, duplicate content targeting the same keyword phrase or topic. Such “duplicated” pages are pretty unlikely to be filtered out of search results. However, they might lead to keyword cannibalization: when a site’s information architecture relies on one single keyword or key phrase for multiple parts of the site. This can definitely lower your site’s quality in the eyes of Google, as these additional URLs add no real value to it. Crawling redundant parameter pages can also drain crawl budget, as they reduce the ability of your site to index pages that are relevant to SEO and increase server load. How to Fix URL Parameters Issues Affecting SEO? One of the first things you can do to fix URL Parameters SEO related issues is to limit parameter-based URLs: review how and why parameters are generated. Eliminate parameters you don’t need by asking a web development expert to list every parameter in your website and its function. It’s very likely that you will find parameters that don’t perform a useful function anymore. Every parameter generated by technical debt should also be removed. Also, prevent empty values by impeding parameter keys to be added if the value is blank. You should also avoid applying multiple parameters with the same name and different value. If you need to have a multi-select option, combine the values together after a single key. It is also advisable to order URL parameters. To do that, your developer should write a script to always place parameters in a consistent order no matter how they are selected. These two techniques can also fix many SEO issues related to URL Parameters. Have your web developer to set a noindex directive for all pages based on parameters that have no SEO value. Thus, search engines will not index them. The drawback is that URLs with Noindex tag are still crawled, only less frequently. Yet this eventually leads Google to nofollow their links. Another disadvantage of doing this is that it doesn’t consolidate ranking signals, and it’s interpreted by search engines as a hiny, not as a directive. Enables a more efficient use of crawl budget. Doing this doesn’t remove existing URLs from the index. 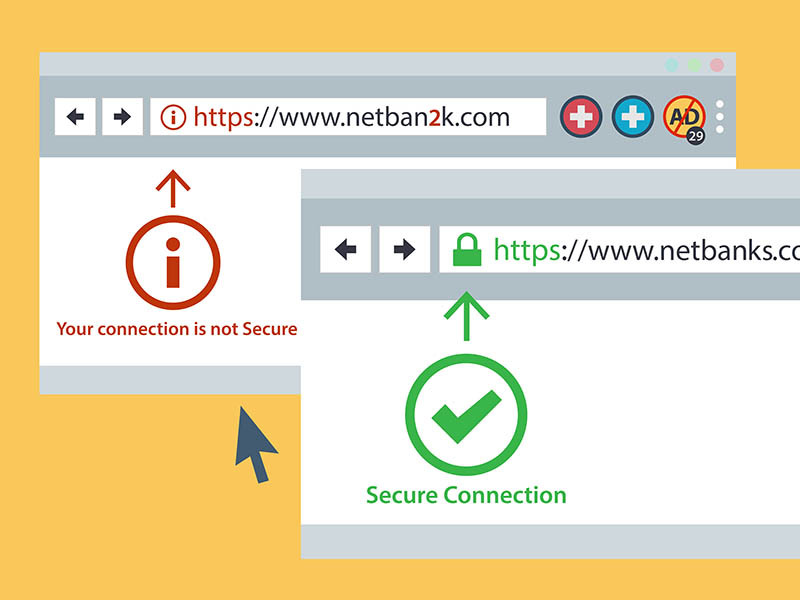 Some people believe the best way to handle URL Parameters is just avoiding them. The reason behind this though is that subfolders surpass parameters that help Google understand your site structure. Static, keyword based URLs have always been the fundamentals when it comes to onpage SEO. This method is useful when we work with descriptive keyword based parameters; like those that identify categories, products, translated content or look for search engine relevant attributes. But the problem arises when you work with non-keyword relevant elements of faceted navigation. Pricing is one good, typical example. Having that filter as a static, indexable URL adds no value to your Search Engine Optimization. Moving from dynamic to Static URLs is also an issue for searching parameters. Every query would create a static page that competes for rankings against the canonical; or even worse, it features low quality content to crawlers every time users search for items you don’t necessarily offer. 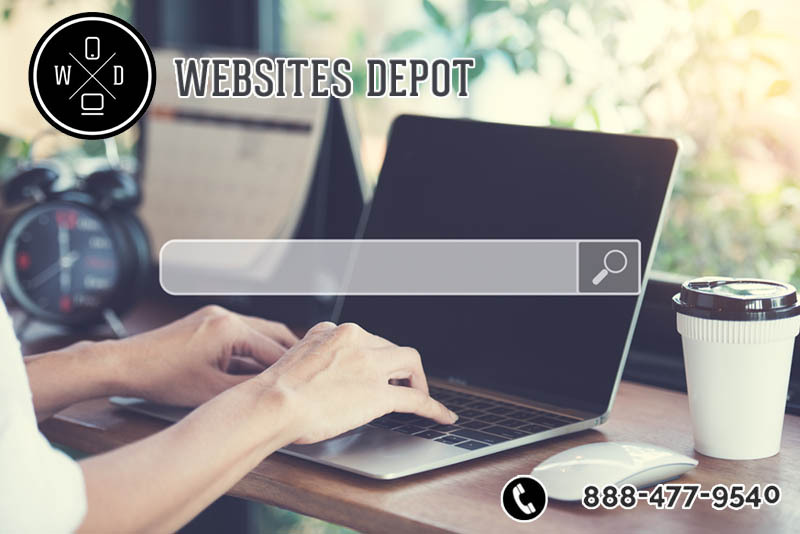 You can avoid these and many issues related to your overall web development and Search Engine Optimization by hiring the services of Websites Depot. Give us a call at (888) 477-9540 and make a consultation today.